• DIRECT FROM THE DEVELOPER. 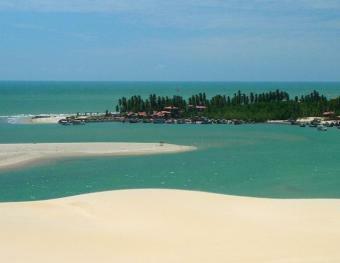 • NORTH EAST COAST, BRAZIL. • Invest as little as $5,000 to secure private plot. • PROPERTY OPTIONS; Land Plots, Off Plan Villas/ Off Plan Apartments. Coconut Grove is an exclusive beachfront development of 375 private building plots, 96 luxury apartments and 48 luxury penthouse apartments, 5,000m2 of Commercial Areas, 2 Boutique and Spa Hotels, Golf Academy, Club House and a privately owned Beach Club. 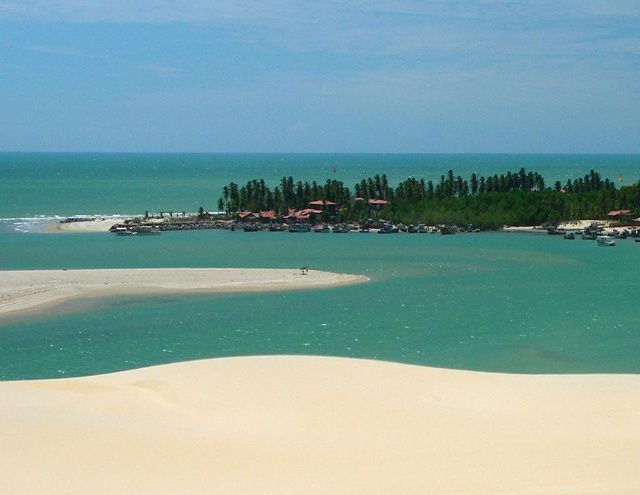 Situated on one of Brazil`s most beautiful, unspoilt, white sandy beaches, and just over one hours drive from the cosmopolitan city of Fortaleza. • Avergage plot sizes of 450 m2 and 484 m2. • Guaranteed monthly price increase of minimum $3,11 per m2. • Villas available from $600 per m2! Contact us for more information on this development.